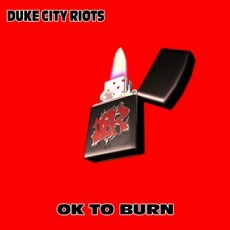 Duke City Riots Release Their Debut EP! OK TO BURN has landed…and we are quite stoked to share it with you! 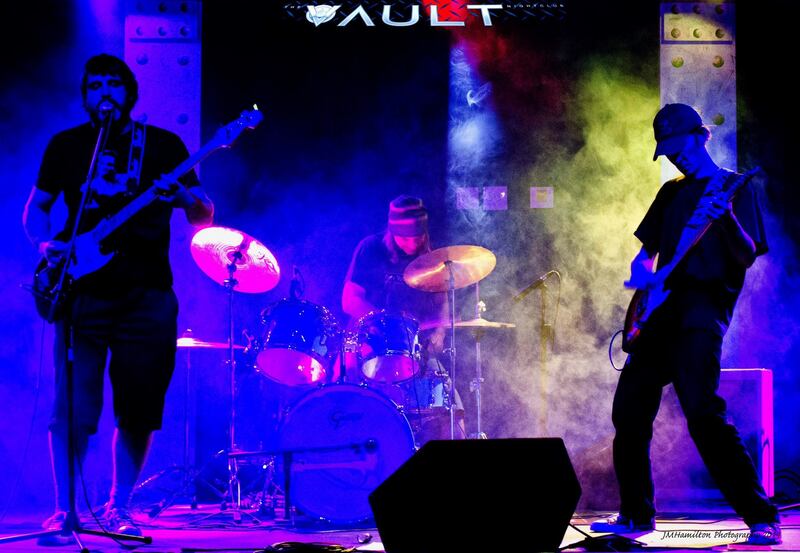 If you dig it, let us know on Facebook, Twitter or email us at: dukecityriots@gmail.com. 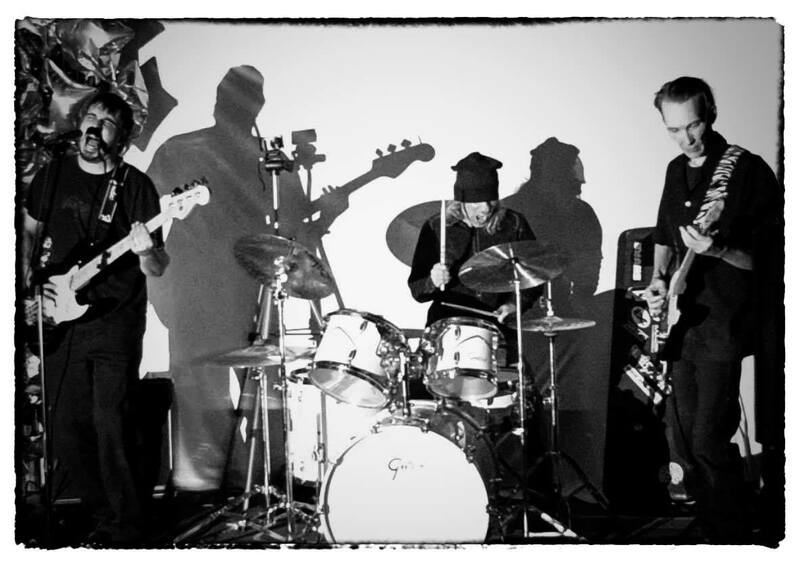 We are a DIY band so if you feel like donating some coin for strings, gas and studio time, you can do so HERE. We greatly appreciate it! More than anything, we appreciate you telling your friends about the band! We’re doing this word of mouth, so if you like it…share it! It’s one of the reasons the EP is called OK TO BURN!